• Proving a new discipline, with Neale Martin (Founder of Sublime Behavior Marketing, Professor at Kennesaw State University and author of Habit: The 95% of Behavior Marketers Ignore), who highlights the main concerns of the growth of neuromarketing as a field of research and how over-selling and under-delivering pulls the field back. • Case study: fMRI research conducted by Neurensics helps marketing mortgages and consultancy services by answering questions like How much will a client be willing to pay for advice about his mortgage? or Which arguments would justify this expense? 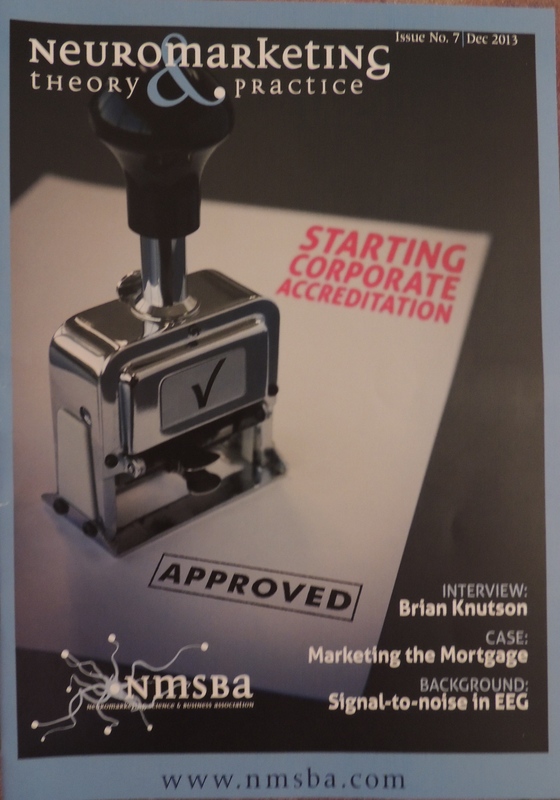 • Professor Richard Silberstein (Chairman of NMSBA Board) announces that Neuromarketing Science & Business Association introduces corporate accreditation, an important step for scientific validation of any neuroscience-based methodology companies offer. 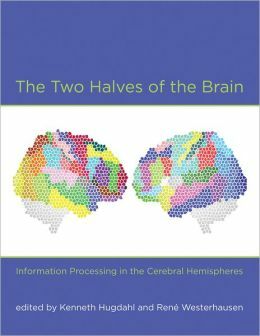 • Neuromarketing for Evidence-Based Design – Dr. Regina W. Y. Wang (NMSBA member and Director of D-Pal: the Design Perceptual Awareness Lab) offers some insights on how combinations of certain colors impact customers’ attention, emotion and memory. • First Neuro Retail Revolution (3-4 October 2013, Amsterdam) gathered over 100 participants from both retail and neuromarketing industry who enthusiastically exchanges ideas on the application of neuroscience in retail environments. The magazine presents some of the big ideas from the event. • Erik du Plessis (Chairman of Millward Brown South Africa and author of The Branded Mind) and Neville Pitts (researcher and lecturer at University of the Witwatersrand in Johannesburg, South Africa) talk about exploring background feelings and offer a closer look at hunger and music, answering questions like Can advertising make people more aroused and can this be measured? or Can advertising make people hungry and can this be measured? 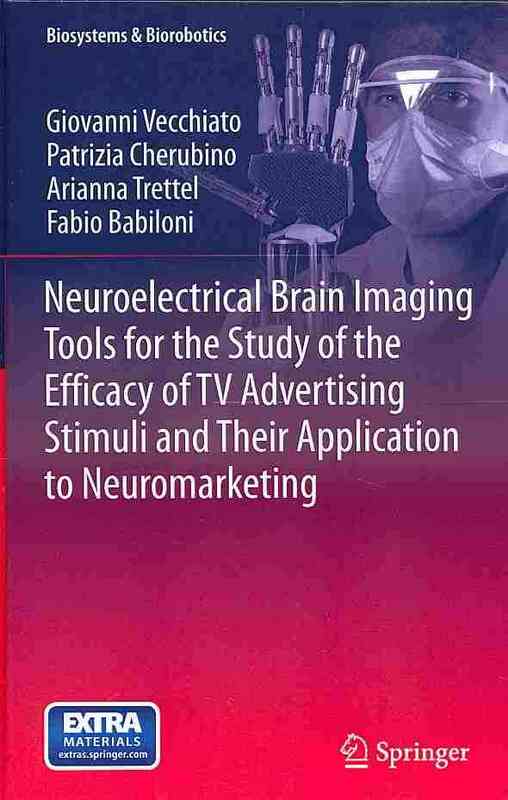 • Book review of Neuroelectrical Brain Imaging Tools for the Efficacy of TV Advertising Stimuli and their Application to Neuromarketing (authors: Giovanni Vecchiato, Patrizia Cherubino, Arianna Trettel and Fabio Babiloni). • Virtual instore research using fMRI – Jean-Bastien Voisin, specialist in virtual reality and Arnaud Petre (director of Brain Impact), experimented the feasibility of using 3D-simulations in an fMRI scanner, creating a new tool for neuromarketing research. 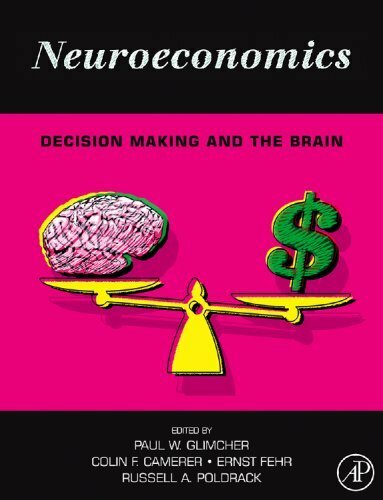 • In the research update section, Haley Yarosh (Postdoctoral Fellow at Yale School of Medicine / Olin Neuropsychiatric Research Center) explains how preference is developed in an article entitled Picking without choosing: Neural activity reveals preferences without choices. 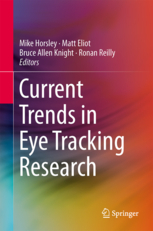 • Understanding signal-to-noise ratio (SNR) in EEG recordings – an important methodological challenge for EEG data collection and analysis. The article explains what SNR is, why it matters, how it can be reduced and what buyers need to know in order to understand how SNR is being handled in research. Also, if you plan to come to New York by plane using one of the Skyteam companies (Aeruflot, AerolineasArgentinas, AeroMexico, AirEuropa, AirFrance, Alitalia, China Airlines, China Eastern, China Southern, Chech Airlines, Delta, Kenya Airways, KLM, KoreanAir, MEA, Saudia, Tarom, VietnamAirlines, XiamenAir) in order to attend the Neuromarketing World Forum (5-7 March, 2014), NMSBA offers a code that will allow you to buy your ticket with an important discount. In order to find out more, contant NMSBA at office@neuromarketing-association.com. Earlier Issues: Issue 1 (April 2012), Issue 2 (July 2012), Issue 3 (November 2012), Issue 4 (January 2013), Issue 5 (April 2013), Issue 6 (September 2013).